The F103A is designed for machining smaller engine blocks used in â€˜On Highway' applications such as trucks and buses. 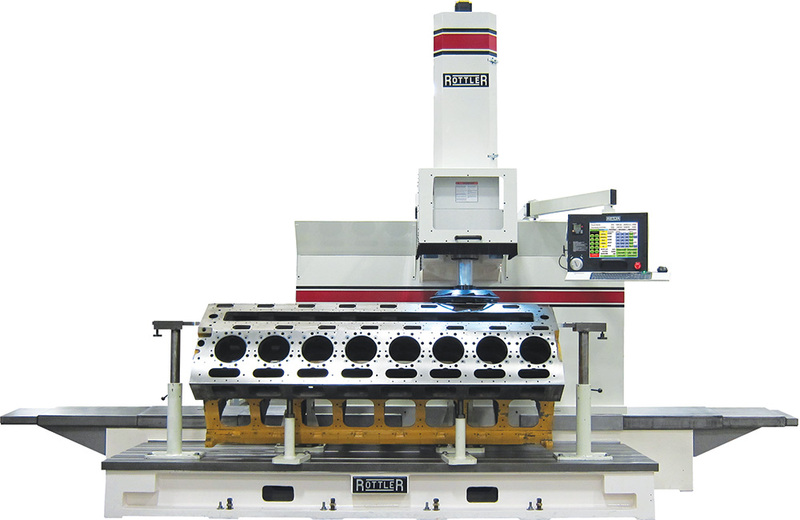 At the same time it is a large machine capable of machining mid range size blocks up to the size of a CAT 3508 and 3412, Komatsu 170 V12, MTU 2000 V16, Cummins K38, Detroit 60, Mercedes 400 V12, etc. All F100A machines employ an entire array of features which help maximize the productivity capabilities of the machines. 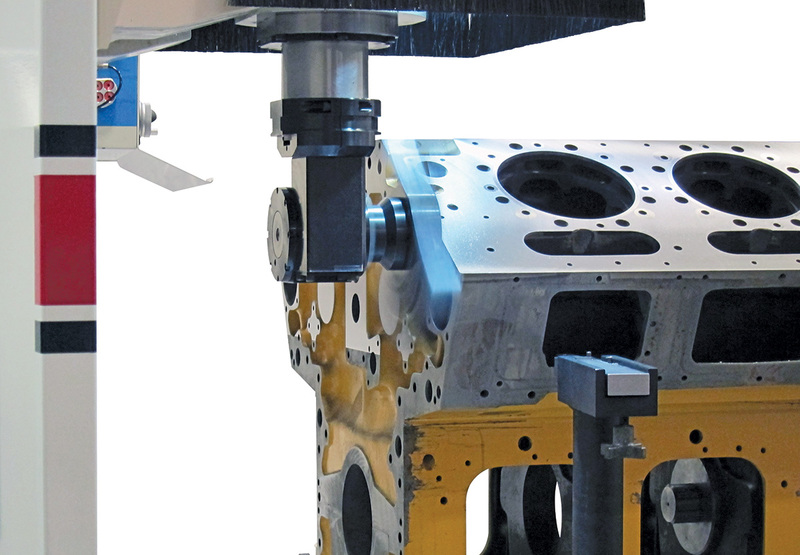 Quick tooling changeover maximizes the versatility and flexibility of the machine, allowing boring and surfacing in one setup. 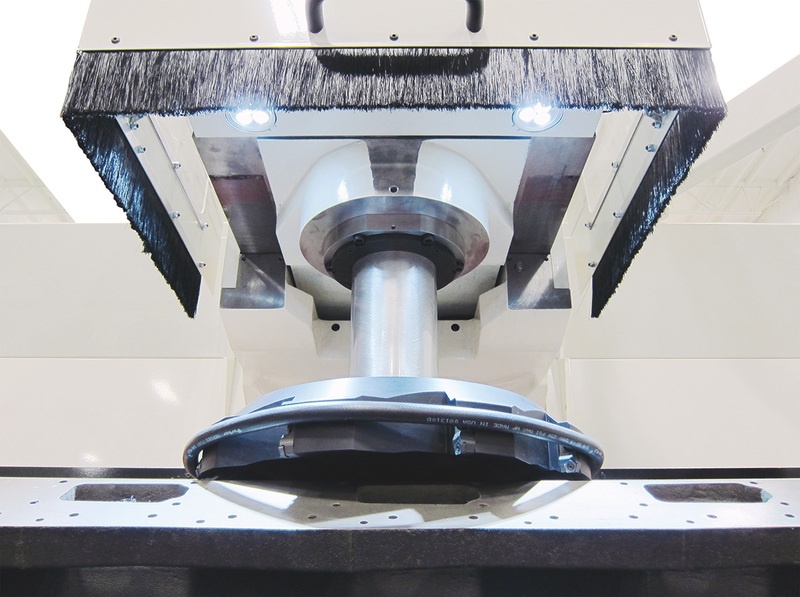 All F100A Series machines have the capability of Boring, Surfacing, Line Boring, and Universal Machining. Traveling column and spindle movements operated by precision ball screws and AC servo motors. 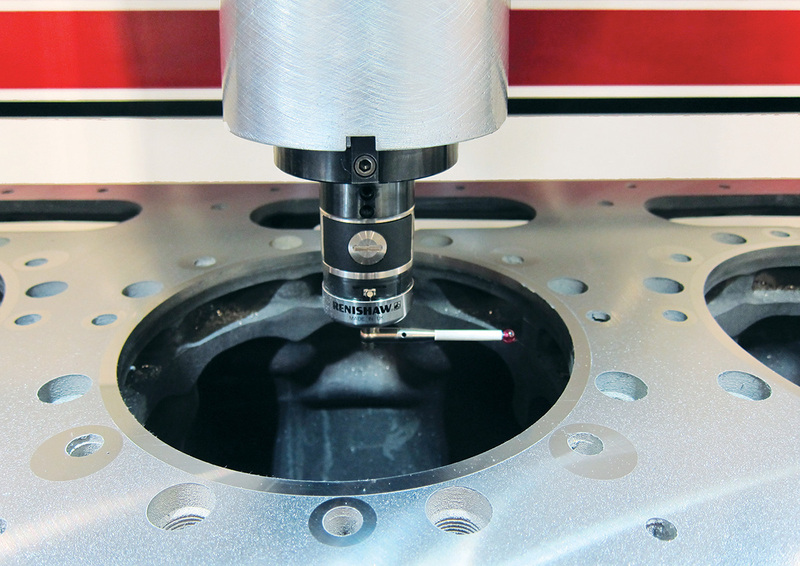 Optional Automatic cycle software and production tooling allow complete block banks to be machined without operator attendance, once the job is set up and the "cycle start" button is pressed, the operator is free to "walk away" and do other work while the F100A completes a block bank or main line bore unattended! 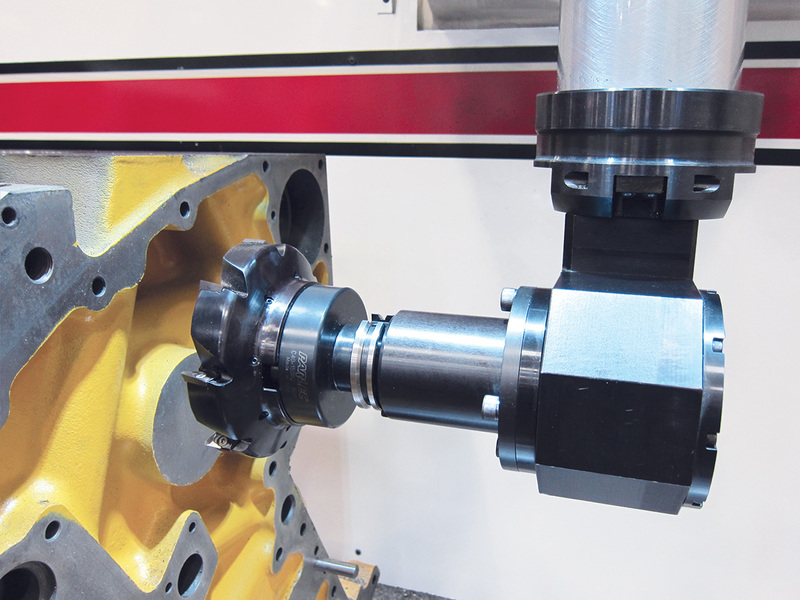 Rottler’s patented Connecting Rod Fixtures allow large connecting rods to be surfaced and bored on the F103A machines. 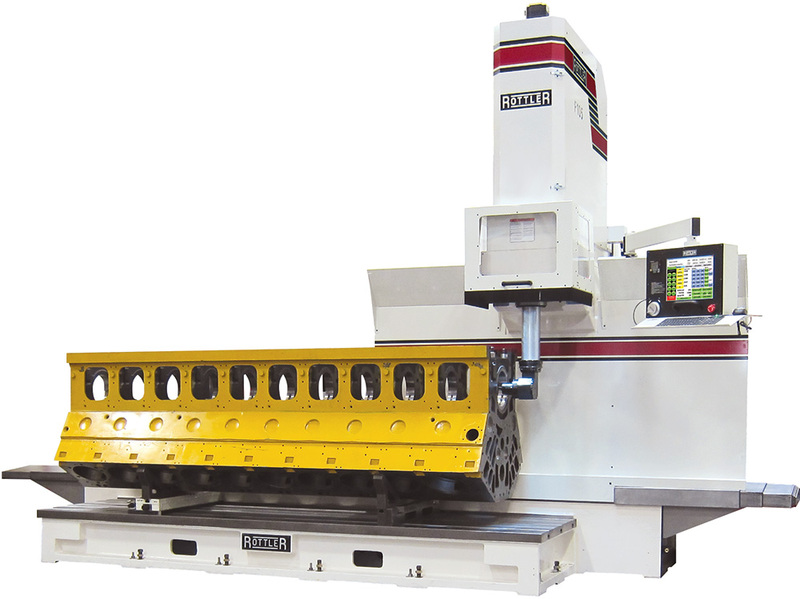 The Rottler boring fixtures allow both big end and small end to be bored in one set up resulting in perfect parallelism between big end and small end. All the rods in a set can be accurately bored for equal center to center distance, a must for today’s high compression diesel engines. Special heavy duty fixtures available for boring very large, heavy connecting rods found in natural gas compressors and workboat marine engines are available.